Just as its name suggests, there is only one way to describe KLCC: the heart of Kuala Lumpur. At once an entertainment, commercial and business focal point, KLCC is home to some of the most popular landmarks in Malaysia, making it a popular tourist destination. With a host of options to choose from - dining, arts, culture, recreation, sightseeing, shopping and entertainment – you won’t be stuck for ideas on what to do around here. 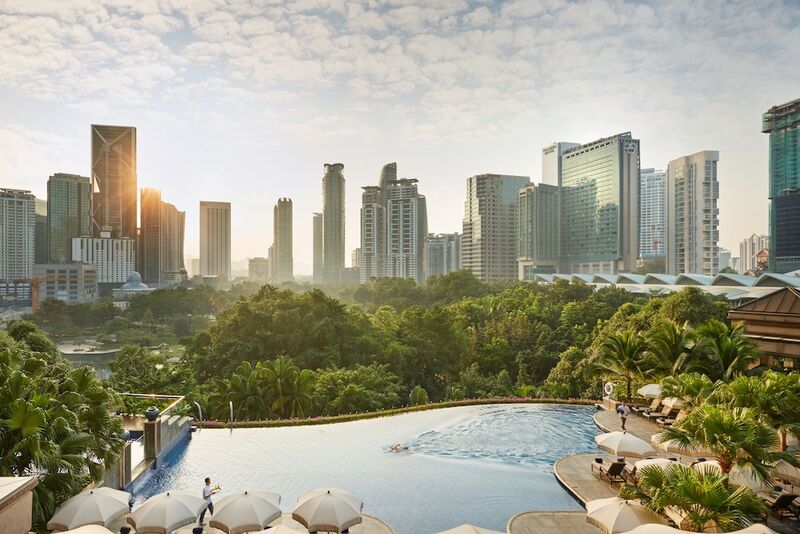 Described by its developers as ‘A City Within A City’, KLCC offers a myriad of interesting attractions that never cease to wonder, as well as plenty of nightlife, dining and shopping options. KLCC is readily accessible via public transport with many buses operating on various routes within the area and a few train stations nearby.